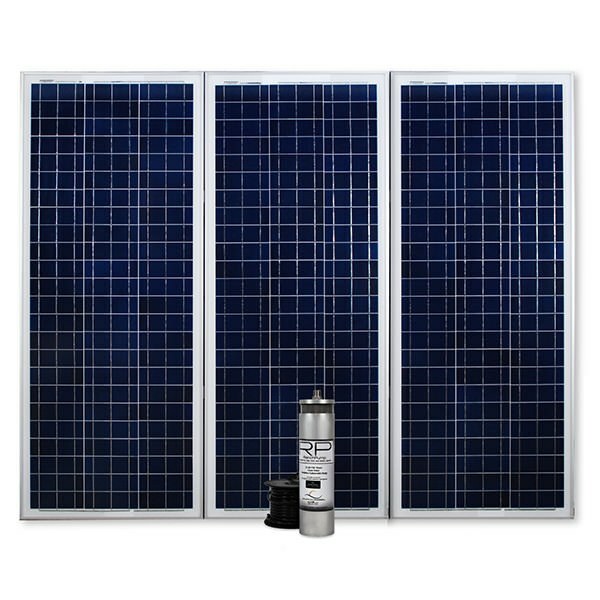 Whether your needing water for livestock, wildlife or just needing to maintain your ponds. 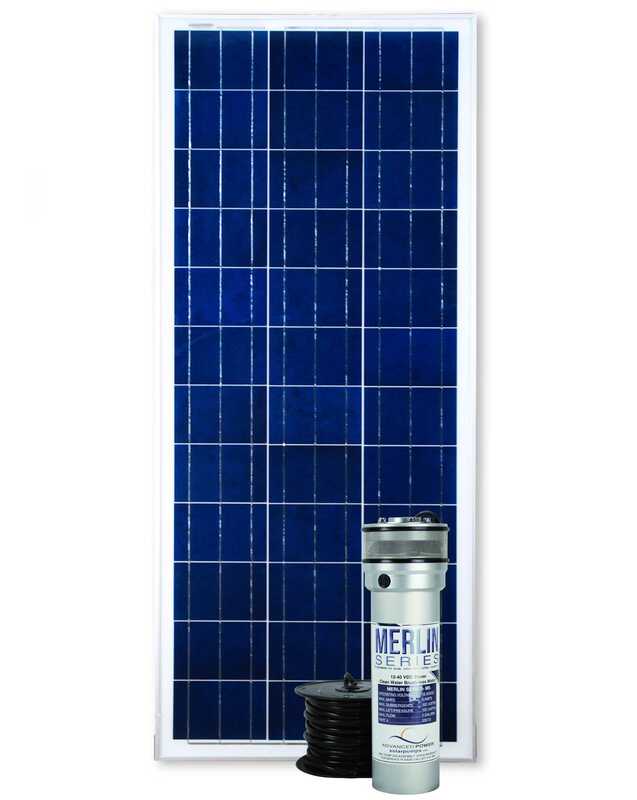 Our complete solar pump systems can provide water for your farm. 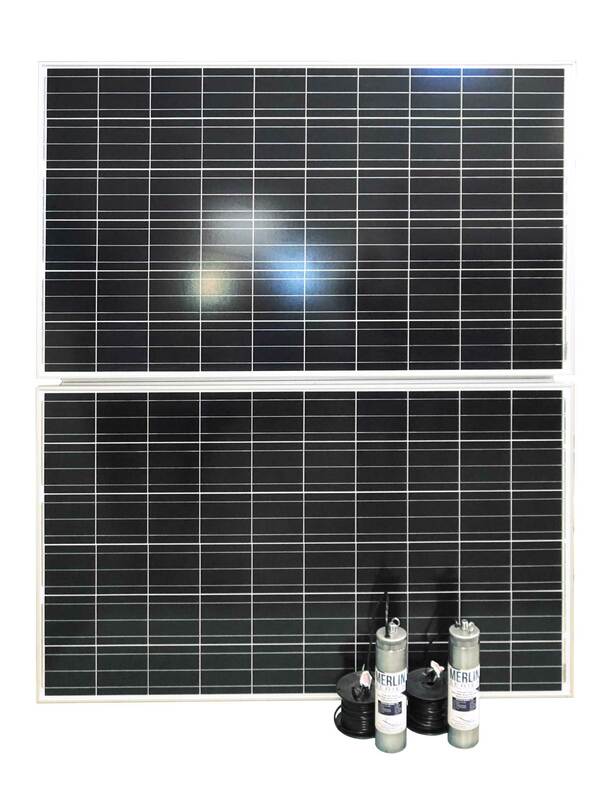 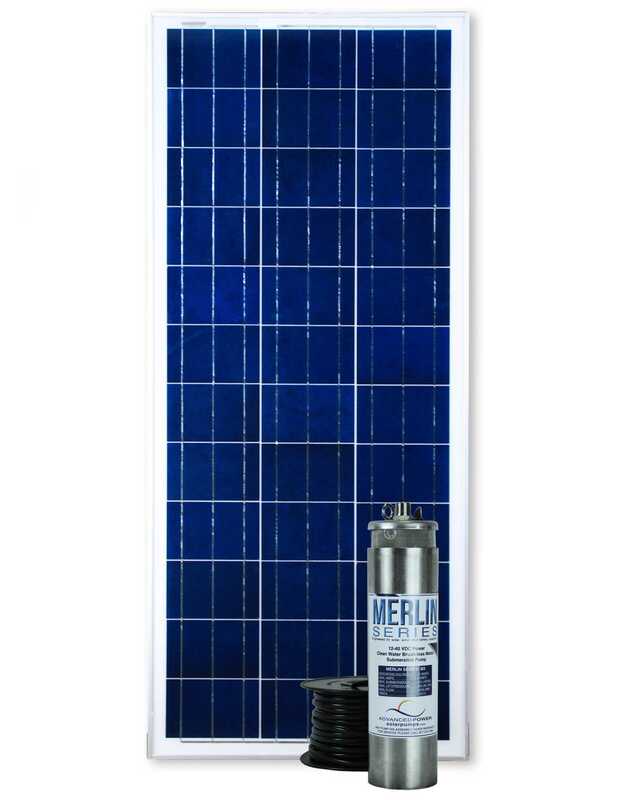 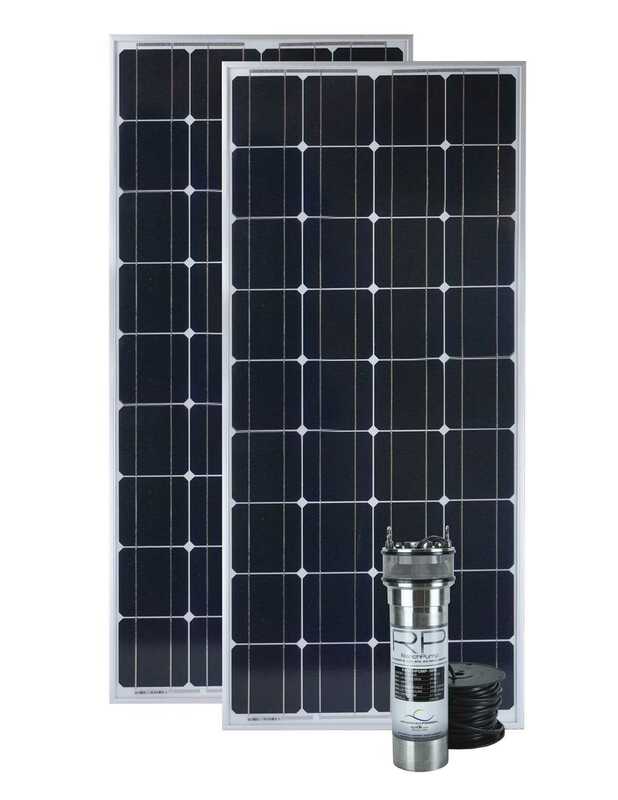 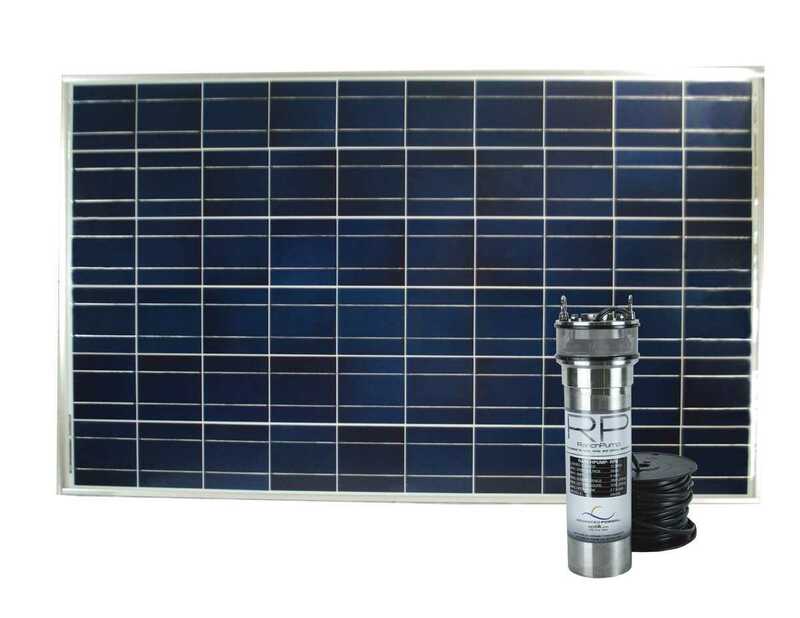 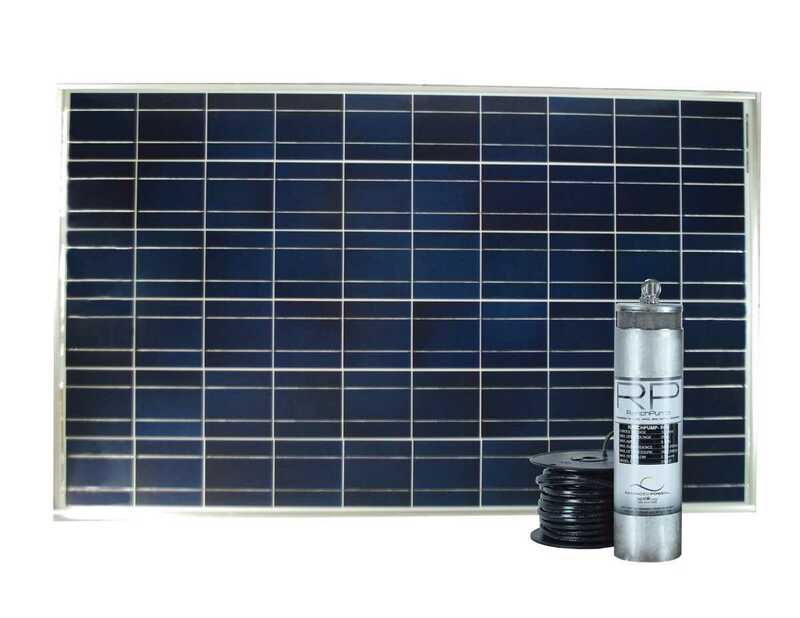 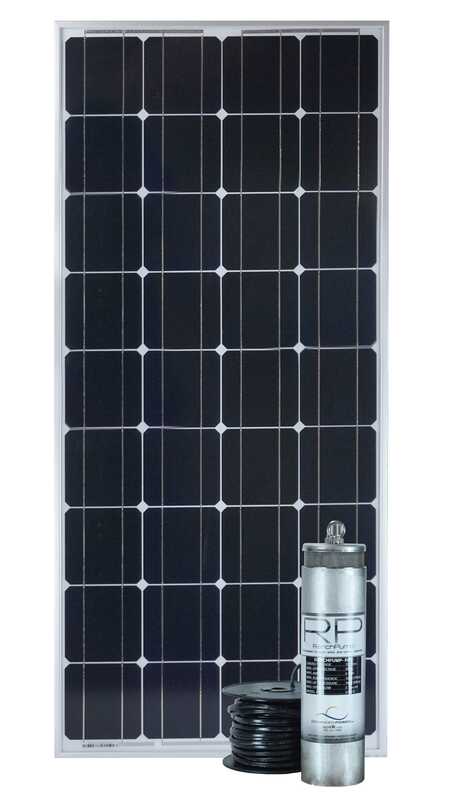 Setting up your API solar system is simple with easy installation, low maintenance, and user-friendly plug & play wiring.